A movement begins one girl at a time! Adolescent girls in remote, rural Senegal and Kenya face so many obstacles on their path to leading independent, self-directed lives. After all, graduating from school can be very challenging when society is pressuring you to drop out, get married and start your own family. But these dedicated girls very much want to finish school—they just lack the financial, emotional, and scholastic support they need. 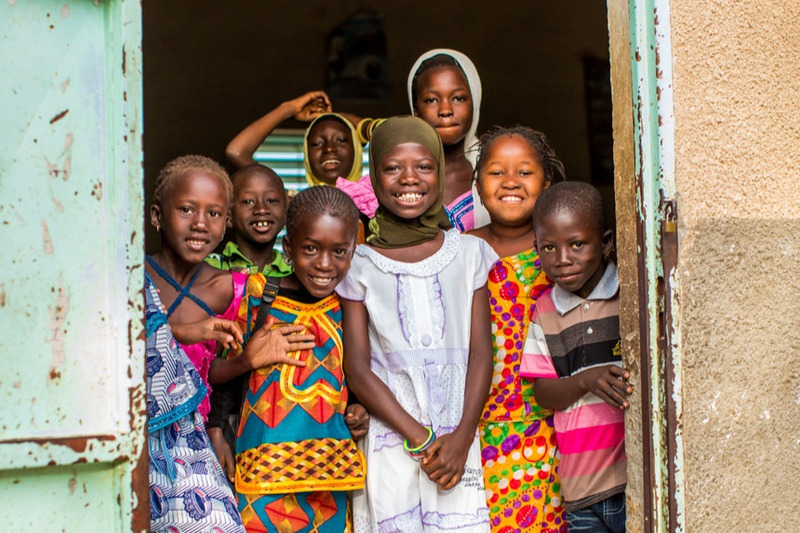 By partnering with incredible grassroots, women-led organizations on the ground where we work, we identify girls who are most at-risk of dropping out and provide them with the total package of support and services they need to stay in school and reach their highest potential—ensuring better lives for themselves, their families, and entire communities. With your help, we can reach our goal to provide 150 life-changing scholarships for girls who need them! WGEP has implemented this program since our founding in 2003. 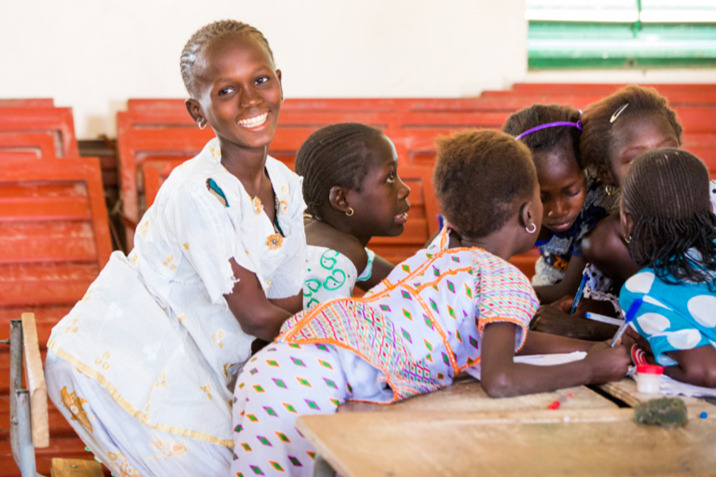 In fact, it has been so successful in rural Senegal and Kenya that it was chosen as a “Best Practice” in Girls’ Education at the 2010 United Nations Girls’ Education Initiative (UNGEI) global conference! Our model currently reaches over 730 primary and secondary scholars, over 600 adult literacy participants, 550 after-school club participants, and thousands of community members. While our primary target population is primary and secondary grade-level girls, we also reach mothers and fathers through our adult literacy classes, young men and boys through our after-school clubs and countless community members, leaders, school officials and local representatives through our community meetings, events and workshops. As a result, over 80% of community members we reach report a positive change in attitude regarding gender equality and girls’ education. Further, our scholars boast a 90% retention rate—meaning that not only does our program break down the economic, social and cultural barriers keeping girls from accessing education, we also give these amazing girls everything they need to stay in and succeed in school. On behalf of our partner organizations and our scholars, thank you so much for your support! 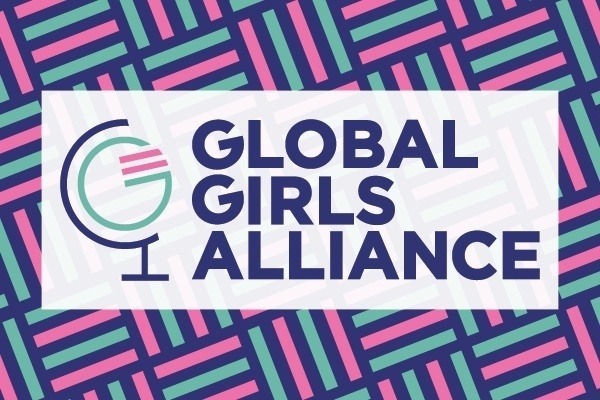 Your donation to benefit this campaign/ project will be allocated to the Global Girls Alliance Field of Interest Fund (“GGA Fund”), a project of the Direct Impact Fund (a U.S. public charity). The GGA Fund may grant a refund in limited circumstances at its sole and absolute discretion, however, donations are not refundable after the GoFundMe payment platform has transferred your donation to the GGA Fund. Transfers from GoFundMe to GGA Fund typically occur once monthly. All donations are subject to the applicable DIF policies . Subject to applicable law, donations may be tax-deductible. The GGA Fund is restricted to supporting girls' education and your donation is made for the support of the above described project. Notwithstanding that the campaign description may name a specific organization that is anticipated to engage in the projects, Direct Impact Fund retains variance power, that is, discretion and control over how funds are disbursed within the purposes of the GGA Fund generally, and within the purpose of the project specifically.For example, if the project does not reach its minimum fundraising goal, the Direct Impact Fund may re-assign money raised to another campaign within the GGA Fund.